Spend the morning learning about the physics of roller coasters! Learn hands-on skills and understand all about electricity and circuits! Students will explore and build their own musical instrument using math and physics skills. 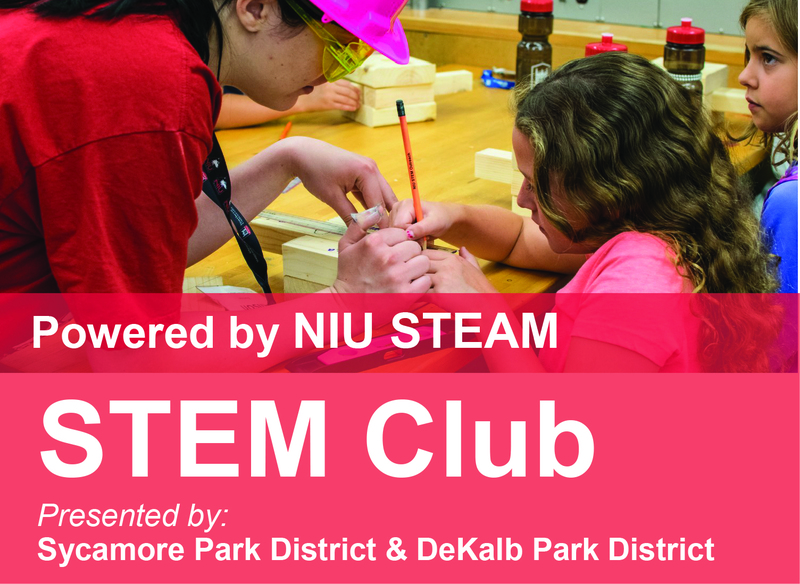 NIU STEM Outreach to offer unique STEM Summer Camp opportunities. From the tiniest bugs to the tallest trees, STEM surrounds us every day. We'll leave no stone unturned as we dig up some amazing new discoveries right in our own back yard! It's a STEAM powered celebration! Get in on the fun as we use our STEAM skills to create a rainbow of exciting art and music. Discover your own STEM superpowers as we explore the science that helps real life heroes make the world a better place.